Students have the opportunity to ‘play’ with nature by participating in a fun, dramatic and emotional activity with another living thing. They will gain a lasting imprint in their minds about their treatment of others and how their words, actions and intent impact all living things. While students are learning about the powerful affect that their words and actions are having on other living things, they are also learning about the idea that energy exists within everything. 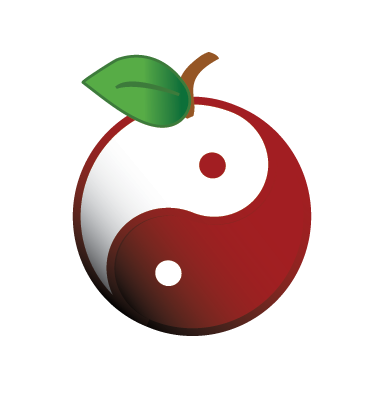 We are all interconnected and even the most subtle of intent, emotion or action, has a powerful and lasting affect. Students will learn that all living things need and require not only love but also direct contact in order to function and exist. [quote]I felt so sad when I walked into the classroom one morning and saw two of our plants drooped over. I will think twice the next time someone is left out or being bullied. Intent: To investigate what happens to 3 identical plants when 1 is loved, 1 is bullied and 1 is ignored. 4. 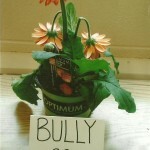 Have a class discussion to set some ground rules for the actions and words to be used with the plants. Brainstorm what students have experienced when they have been loved, bullied or ignored in the past. Model what your body language and facial expressions would look like and discuss what would be appropriate for the given assignment in a classroom setting. Ex. What would a loving person say? You’re so beautiful. I really like you. I would like to be your friend. Ex: What would a bully say? I don’t like the way you look. We’re not friends. I don’t want to hang out with you etc. Ex. 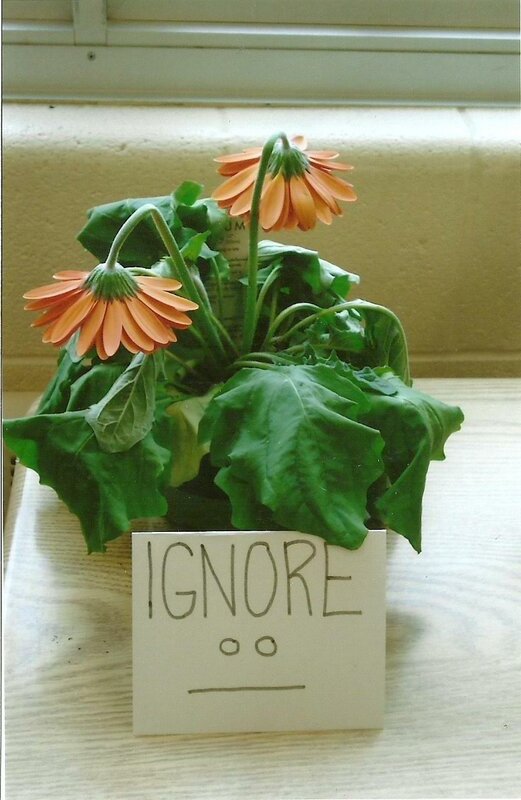 How would someone ignore another? Turn their back and pretend that the living thing does not exist, do not even go near the living thing. 5. It is very important to ensure that this class discussion takes place so that the bullying/ignored behaviour is generalized to this experiment only. 6. 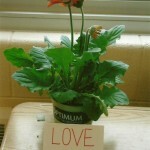 Next, have the class make predictions of what they think will happen to the plants. They could write about each one or draw pictures of their predictions. 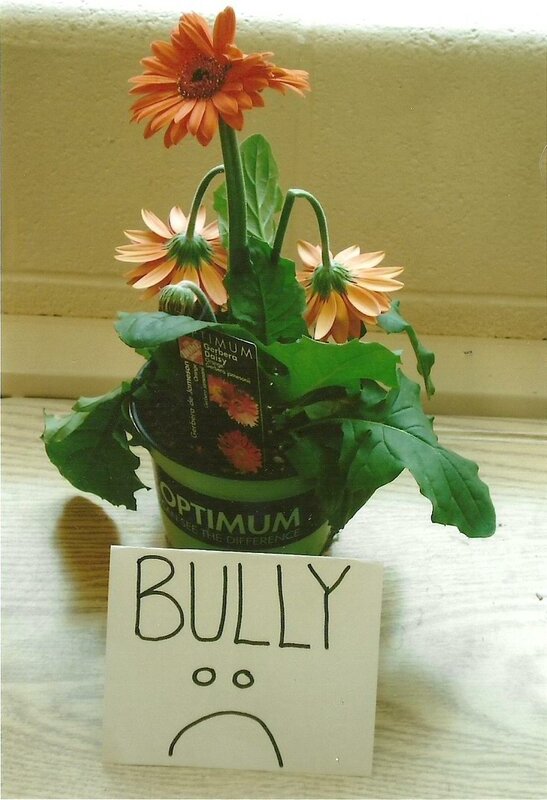 (Most students predict that the bullied plant will die first). 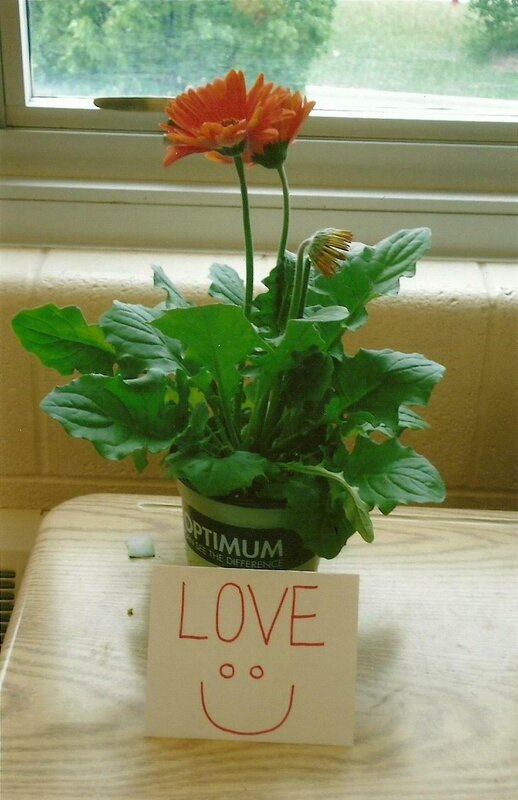 -Students and teachers visit the plants equally with love/bullying behaviour and stay completely away from the ignored plant (except to water it). – discuss how it feels to see these changes and the responsibility that the class attaches to the results. – continue the experiment for 1-2 weeks. 10. Upon completion of the experiment, have a debriefing session with the class. 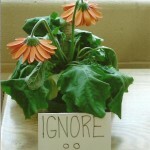 Why do you think that the ignored plant was affected negatively first? How can we relate this experiment to other living things? How will this change how you interact with living things? How did you feel during this experiment? 11. Again, students can draw or write about their experiment as a follow-up activity. 12. This experiment works well with any grade and can be incorporated into Character Education, Science units or any other Environmental strands. [quote]I never realized how much impact my words and actions or lack of actions had on other living things. I have a big responsibility as someone who is connected to all other living things here on earth. 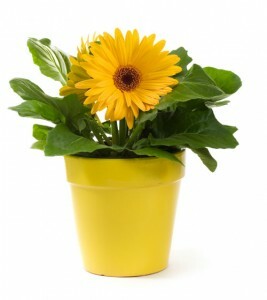 You can download the [ilink url=”http://www.newageteacher.com/lessonplans/NewAgeTeacher-FlowerPower.doc” style=”download”]Flower-Power Lesson Plan[/ilink] here!